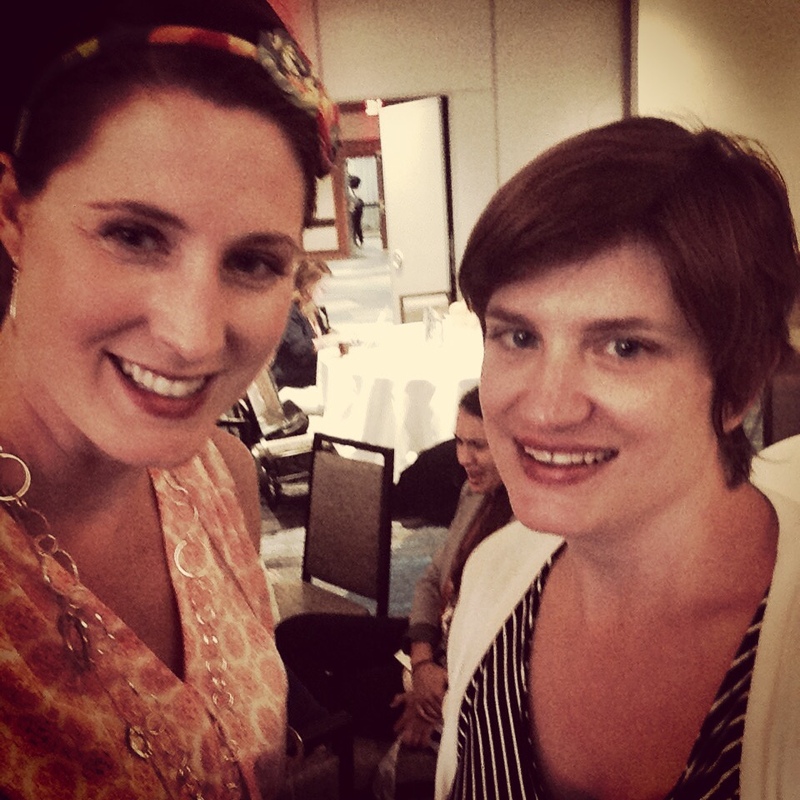 The HerStories Project is a writing and publishing community for women. Our goal is to have a meaningful conversation about Gen-X women at midlife, and to create a space for expression, sharing, celebrating women’s voices, and supporting each other during a complicated stage of life. We offer online courses, writing resources, an advice column, and calls for submission, and we have currently published four essay collections. 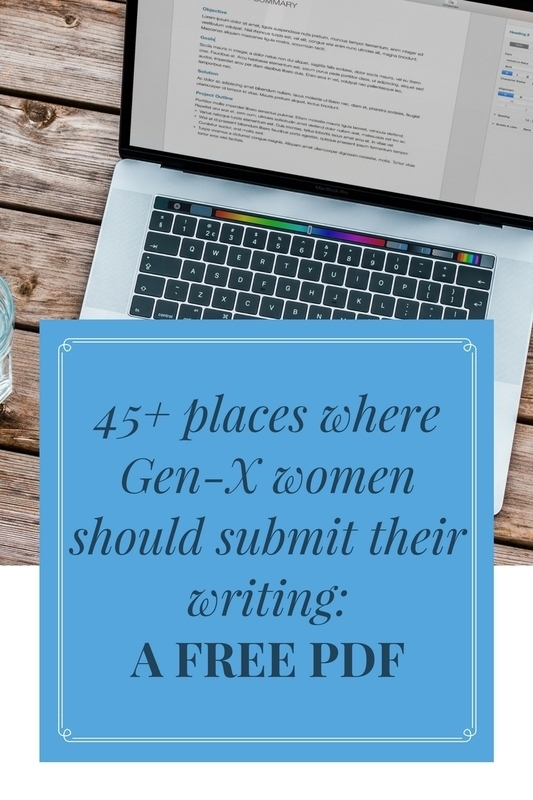 Our recent relaunch explores what it means to be a Gen-X woman at midlife, and we are excited to dive into this topic with a new membership community, guest essays, and blog posts. Hundreds of writers — from all levels — have taken our writing classes. To find out our current selection of paid classes, please click here. For years, Nina Badzin has given practical, compassionate advice to our readers. Want to submit a question to Nina? Click here. The HerStories Project is in its own sort of midlife as well. We have been through quite a few incarnations since our beginning. Over five years ago, we—both new-ish bloggers—read a book about friendship (She Matters: A Life in Friendships by Susanna Sonnenberg) and decided to start a blog series about women’s friendship. From that point, an anthology was born, (The HerStories Project: Women Explore the Joy, Pain, and Power of Female Friendship) as well as a new website, followed by a book specifically on friendship breakups (My Other Ex: Women’s True Stories of Leaving and Losing Friends). And then, we weren’t quite sure what to do. We had explored friendship, publishing, motherhood, writing classes . . . what came next?